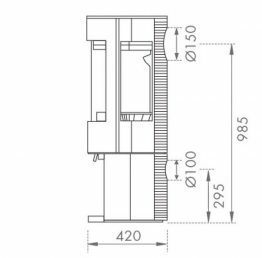 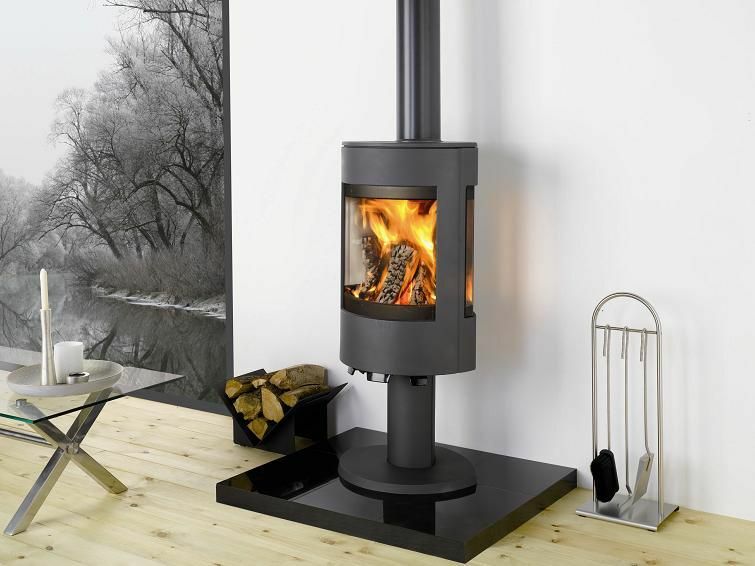 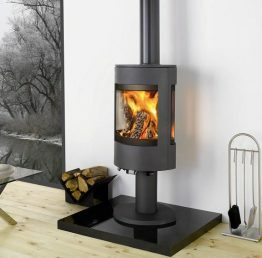 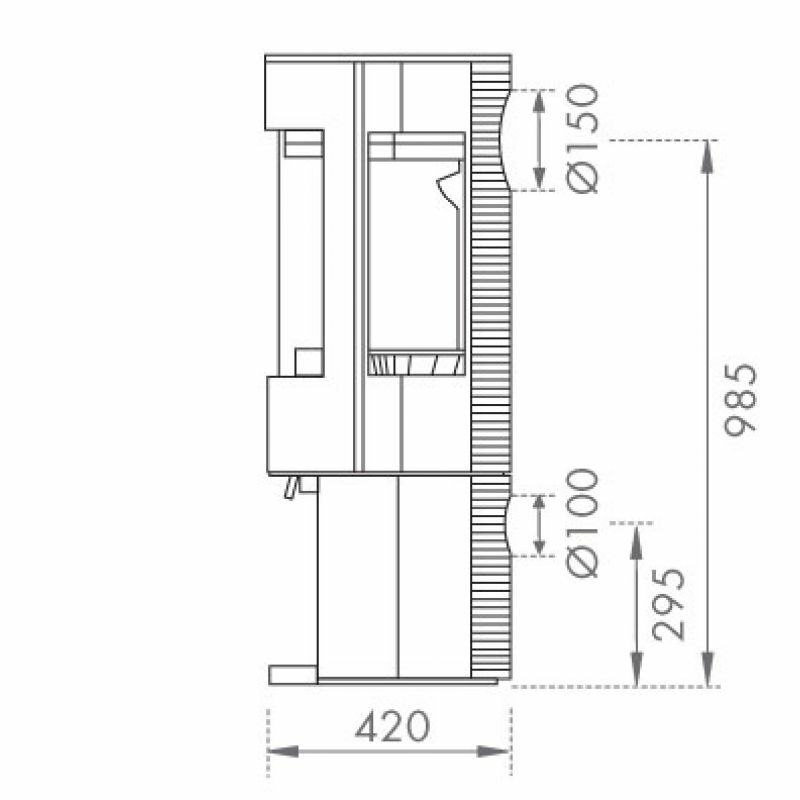 Choose from the Astroline 3CB stove with a pedestal, or alternatively, the design with a log store base. Pricing can be obtained by calling us or visiting our showroom. 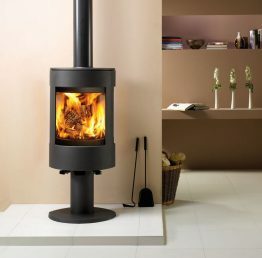 Combustion and 75% efficiency is also aided by an outside air connection which can reduce draughts within your room. 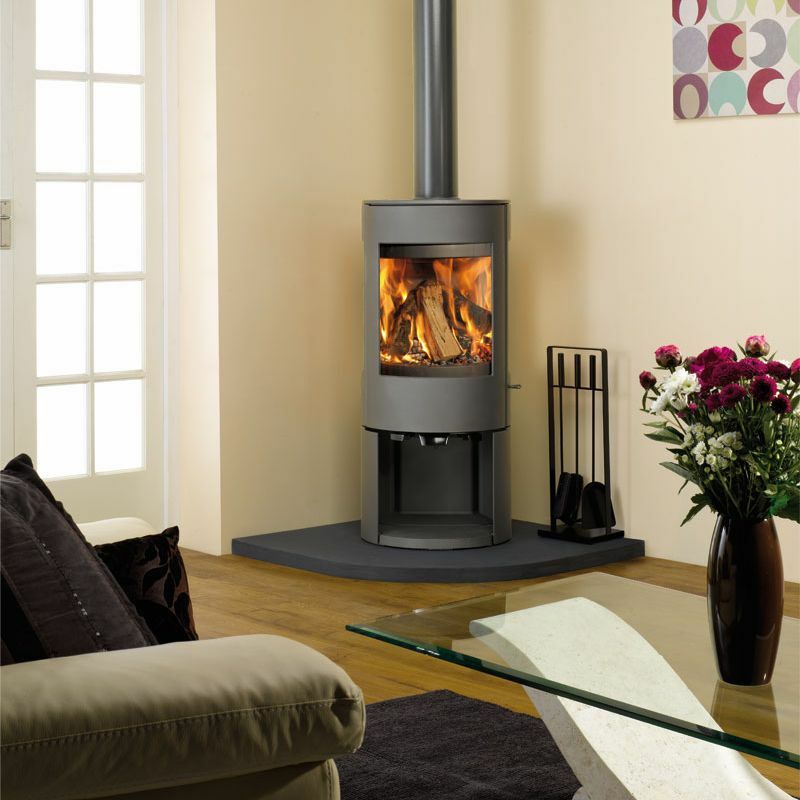 Choose from the Astroline 3CB stove with a pedestal, or alternatively, the design with a ‘wood store’ base.